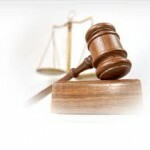 Prior to the law changes in 1992, any attorney was qualified to handle your drunk driving case. Not anymore. The Legislature keeps increasing the complexity in this area to the point where specialization is a must. In January 2007 they made your 3rd drunk driving a felony even if they occurred 100 years apart! Now, your car will be forfeited unless you pay $900 for a first offense and $1,800 for a second! You can fight back! Over the last 15 years, I have built an extensive knowledge base to successfully challenge your alcohol testing. 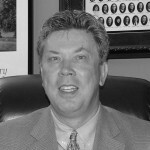 No drunk driving lawyer or attorney has more experience then I do regarding drunk driving matters. You can pay more – but you can’t get better service or results. What is the Cost of a Drunk Driving Lawyer? Felony drunk driving requires a retainer of $1800. 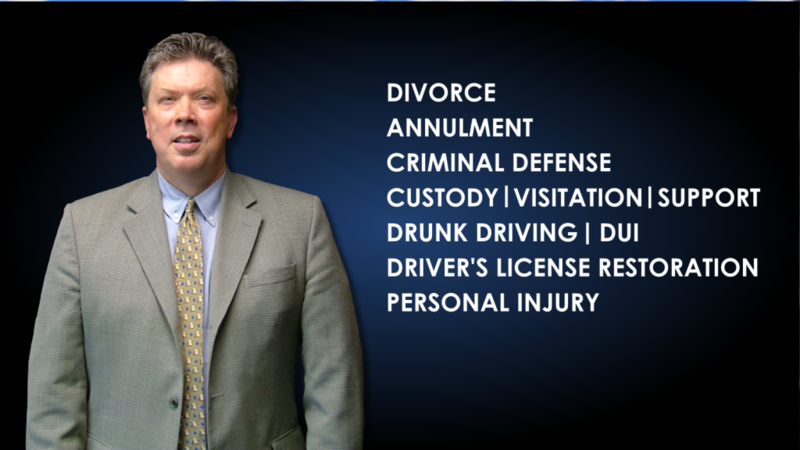 Why Choose Bo Schimers as your OUI, OWI or Drunk Driving Lawyer? Bo has over 25 years of experience building relationships with fellow lawyers, judges, prosecutors and everyone in the due process of law. Judges and prosecutors know me – you should too! As many know, I have been on TV for more than 20 years and am truly dedicated to helping people! The problems you are facing can be solved. 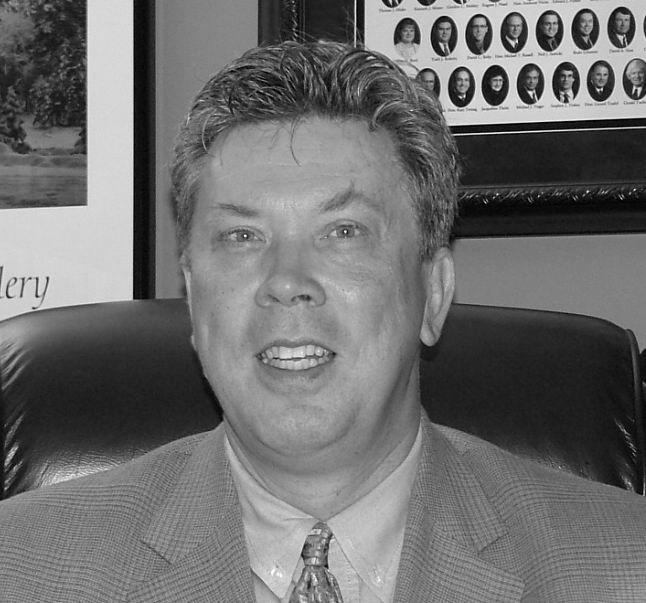 Call Attorney Bo Schimers for your FREE phone consultation and talk to one of metro Detroit’s most credible Drunk Driving Lawyer and Drunk Driving Attorney. I’ll make sure your case receives the attention it well deserves. I’m a lawyer who cares and will work with you on price you can afford. I can file motions to exclude evidence when appropriate, or hire experts to successfully challenge the Datamaster machine, PBT or video used in your arrest. Call Bo for details, when working with the law offices of Bo Schimers you will deal directly with Bo and not a junior partner, rookie attorney or an inexperienced drunk driving lawyer. I am the confident that I am the right downriver and Detroit criminal defense, OWI and DUI lawyer for you, please give me a call and let us discuss the details. Ask about my flex-pay plan.